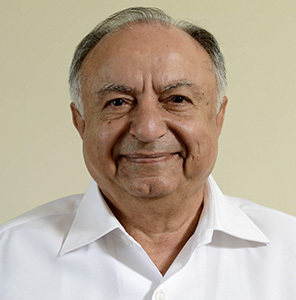 Pratap Joisher has been instrumental in laying a strong foundation for the growth and progress of Premcem Gums as a leader in the guar industry. He ably took over the reins of the business from his father, the Late Shri Chhaganlal Velji Joisher, very soon after the inception of the company. While the guar business was one amongst many belonging to the extended Joisher family, it was he who established Premcem Gums as one of the most respected and reliable organisations in the Guar Gum industry. A pioneer and a veteran of the Guar Gum business, he brings nearly 5 decades of industry experience to our organisation. He holds a Bachelor of Science degree from Mumbai University and a Licensiate in Technical Chemistry from VJTI, Mumbai. Apart from business, he devotes his time to philanthropic activities. He is a Lifetime Trustee of the Shri Kutchi Bhanushali Seva Samaj Trust – an organisation that works for the upliftment of the Kutchi Bhanushali community. His particular interest is to support medical and educational projects. 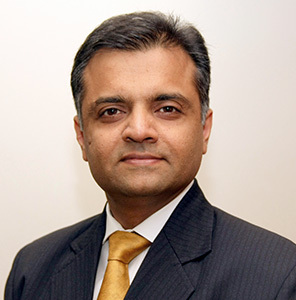 Premal Joisher heads Sales, Operations and Finance for Premcem Gums. He joined the business in 1995 and now has 20 years of experience in the Guar industry. He carries on the valuable work ethic and business philosophy handed down to him by his father, Pratap Joisher. He is a hands-on chief executive who travels extensively, and keeps abreast of new technologies and changes in the guar industry. He holds a B.Sc. (Hons) in Computer Science from the University of Sussex, England, and has completed a M.E.P. from the Indian Institute of Management, Ahmedabad.